I’m from Barcelona. 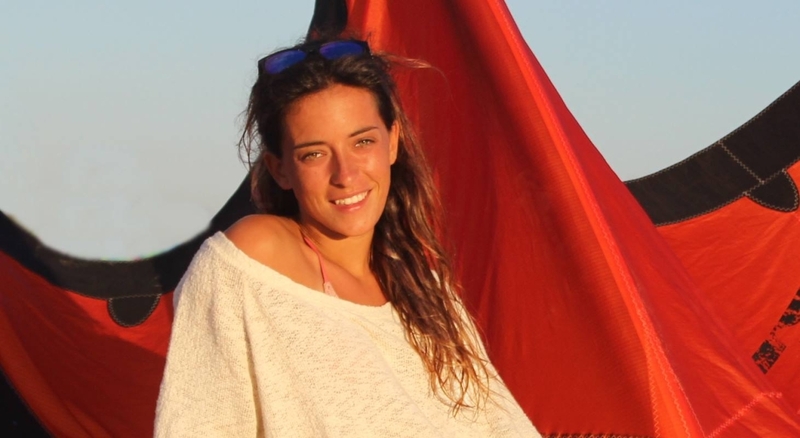 I have always been in contact with water sports due to my parents, both Spanish Champions of windsurfing. But my first contact with kitesurfing was at my two years when my dad was one of the first to start kitesurfing in Spain. At the age of 10 I started to do windsurfing and sailing and at 16 I started kiteboarding and I realized that it was my passion. I really like to control my body and freestyle was perfect for me. At 2013 I did my first competition, it was the European Junior kite Cup and I got 4th place. After that I was training a lot and working to earn some money and to be able to travel and do some competitions. It all began at the end of 2013 when I started to study on-line and I could do my first kite travel in the Caribbean, Antigua. 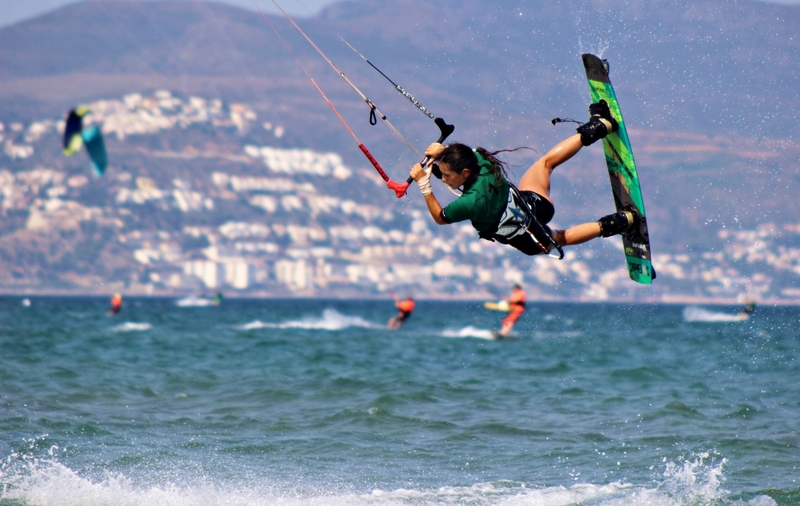 Afterwards at the beginning of 2014 I moved to Tarifa to train and I did my first PKRA in Dakhla where I got 9th place. 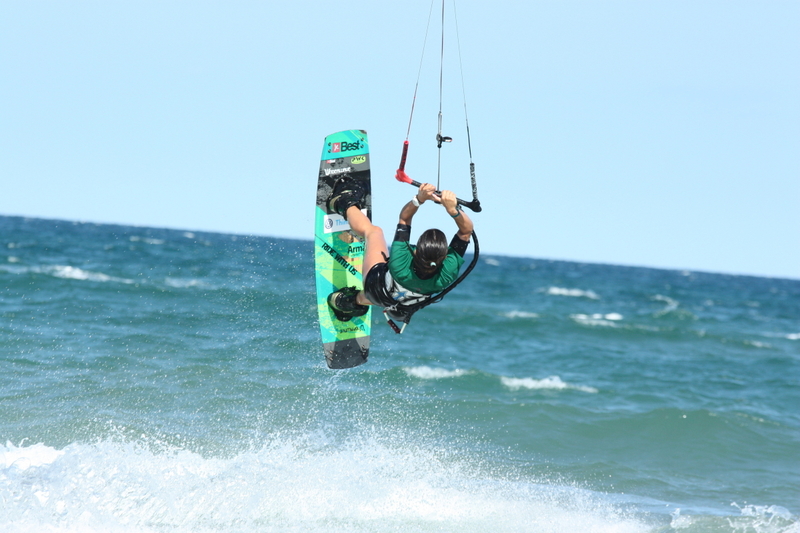 Then I spent the summer training in my homespot and I went to PKRA in Germany and Tarifa where I both finished 7th place. After that I get so much motivation and I’m eager to improve myself and to work hard to be better. 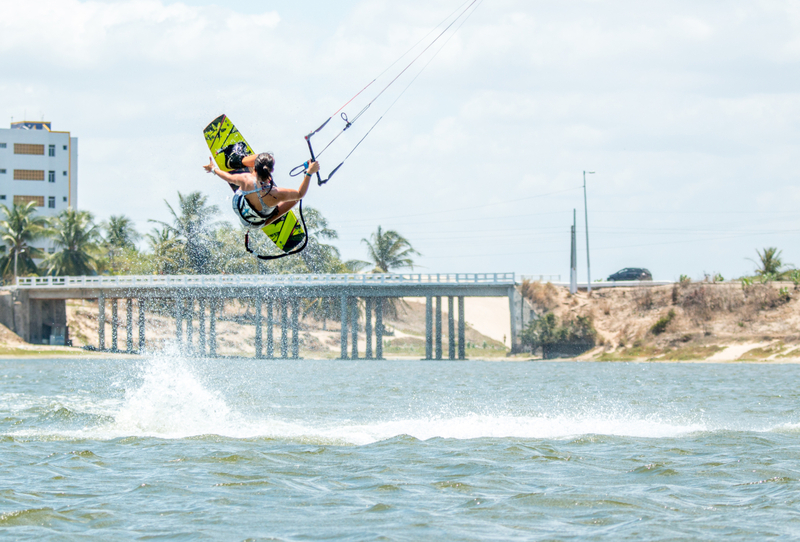 My accomplishments are to keep training hard, to achieve my goals and to be a person who inspires people to do kiteboarding. I would like to travel a lot and to do the world tour during the next years being in top 5. To be world champion one day!!! 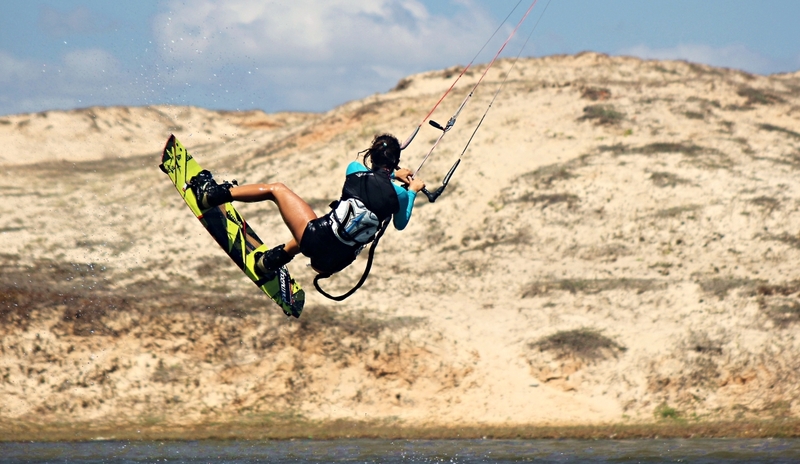 But mostly to be recognized in the kiteworld as a woman who pushes the limits and a kind of icon for the new generation. That’s a very small sport and there are not a lot of sponsors who want to push us. Also because if you don’t live in the paradise you have to travel a lot to train and you are always away from home, family and friends. But luckily, I have been meeting a lot of nice people in the past years in the kiteworld, who are becoming real friends! I love the feeling to kite in every kind of conditions, to have a good session and to be always in contact with the nature. I do a lot of workouts at home or wherever I am, to keep my body strong and ready to hit the water. 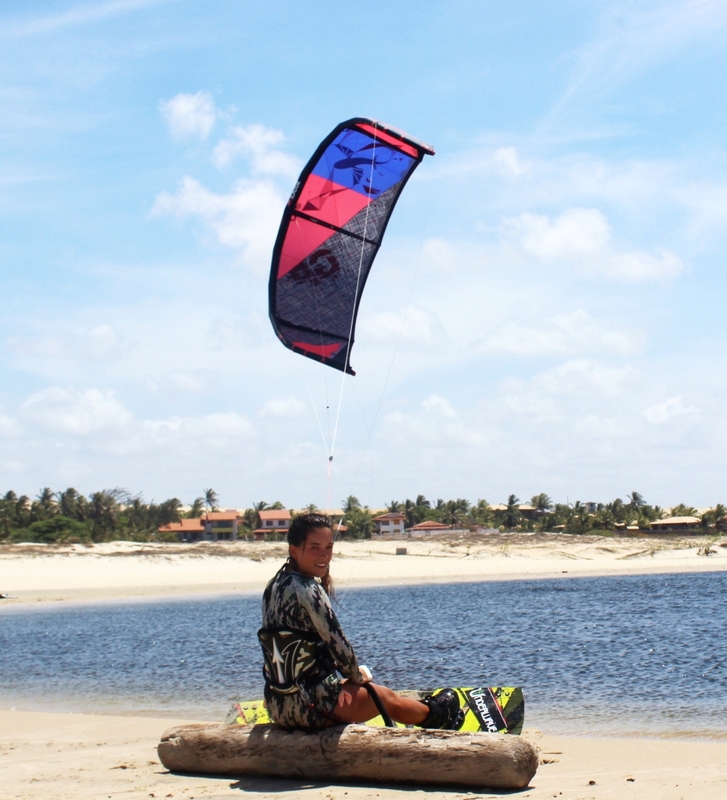 Also it is good to train alone and to don’t worry about the other kiters and just train and do your tricks. The key of success is to enjoy what you do, and always see the good part of it even if you had the worst day of your life. 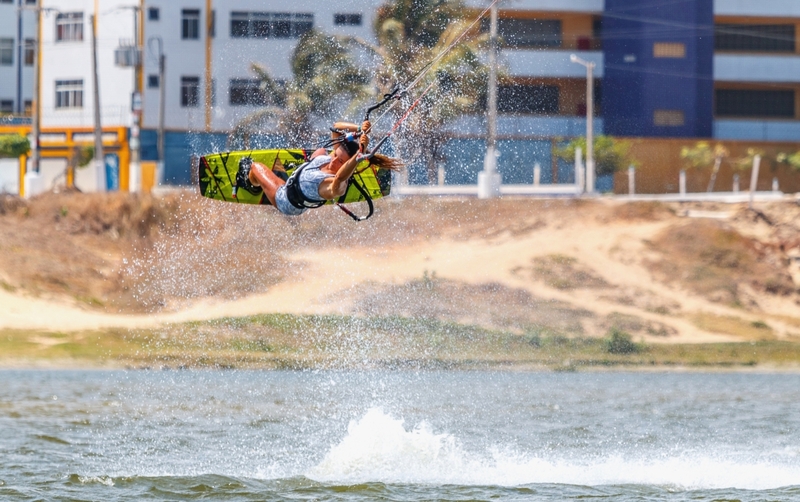 But mostly in my training I’m focused to work hard to avoid the possible injuries and this makes me to do kiteboarding, thinking that I’m completely ready and I can go higher as much as I want because I’m sure I’m not gonna get injured. The conditions are the thing that makes me to get more nervous. 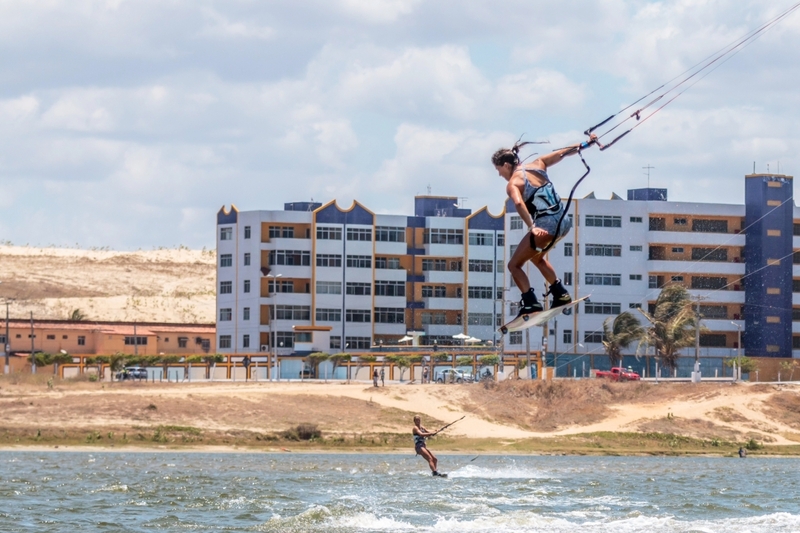 I always prefer to kite some days before the comp starts in the same spot, to know it, and also 10 minutes before my heat to check the conditions, to know them and know that I have the correct kite size. Of course my parents are my biggest fans, they push me and motivate me all the time, because they have already been in the same situation with windsurfing and they know how the competition is and how hard it is to arrive at the top and to keep there. If I believe it and I trust myself I can do it, I’m gonna achieve whatever I want. Right now I’m at home planning the 2015 season. Perhaps I’m going to Tarifa and stay there for several months. You are gonna love this sport! Don’t get angry when the wind doesn’t come or you didn’t have the best day in the water. 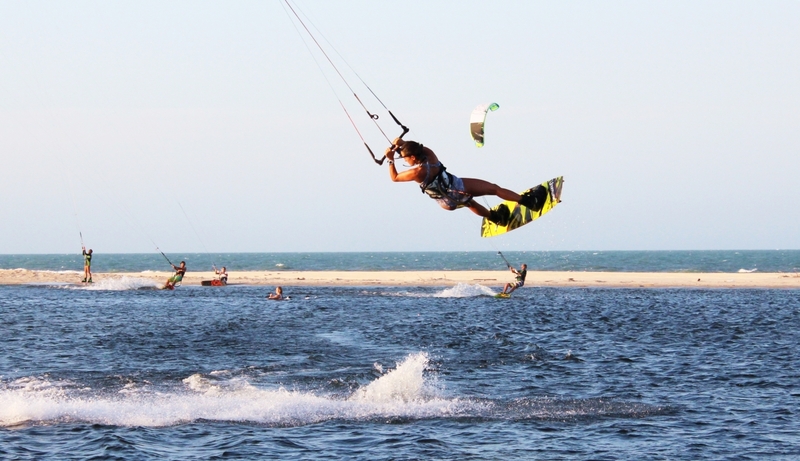 Kiteboarding surprises you, learn about this sport and enjoy every moment.